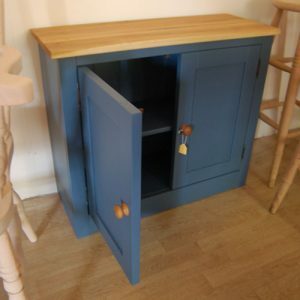 Painted light grey with a solid oak top. 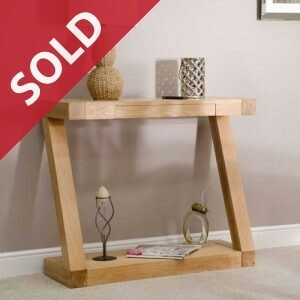 Payment via Credit Card, Bacs, Cash on Collection or Cheque (in advance of collection / delivery). 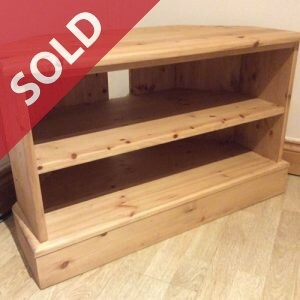 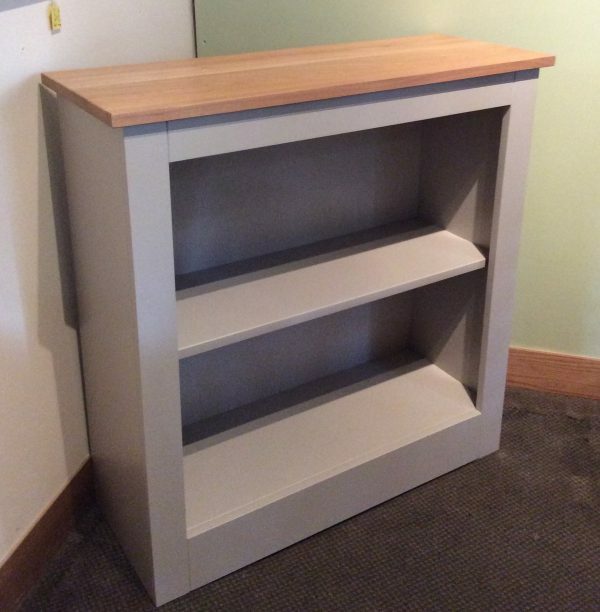 Painted light grey with solid oak top.